The Apple Watch is not only the best-selling smartwatch in the world right now — it has outsold the entire industry of Swiss “normal” watches in Q4 2017! That's huge and Apple's timepiece doesn't seem to be slowing down, not one bit. 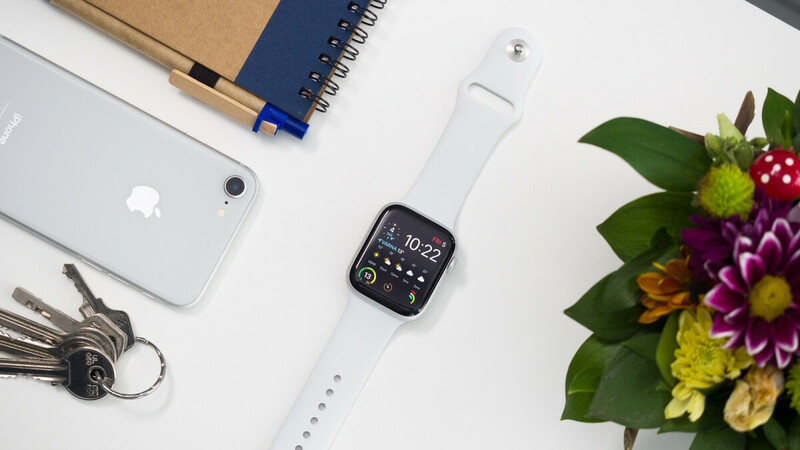 Now, one of the coolest things about smartphones and smartwatches are the apps — the imagination of thousands of 3rd party developers and creators around the globe has no bounds, and their software enhancements truly flesh out our favorite gadgets. So, what can you get for the Apple Watch? Well, tons of apps, really. Most of them serve as enhancements for an app that you already have on your phone, naturally, but others are really Watch-oriented. There also a few games out there that you can play on the small screen strapped to your wrist. It may be a bit overwhelming to sift through the App Store, so we did that for you. Here are a bunch of essential apps you should be aware of if you own an Apple Watch! Praying so hard for a redesign this year. My OG Apple Watch won't be updated after Watch OS 5, so I'm gonna have to jump to a newer model. While I absolutely love it, I have a slight preference for the round devices that Samsung and others make. Please, Apple, for the love of everything...give us a round Apple Watch. I was gonna get a smart watch this year (my first one). But ended up switching to iOS. Now almost no point in buying Samsung Gear SWatch. And I don’t like the design of Apple Watch. Probably gonna switch to Note 9 next year and get the new Samsung galaxy watch - really excited about that. If anyone using Samsung gear S with iPhone - let me know how it’s working - I know it’s crazy limited, but wondering if anything actually works. Samsung watches will work with iOS. You won't be able to interact with notifications (beside clearing or blocking) but everything else will work.